Hop aboard Port Phillip Ferries and spend the day at Bennett's! 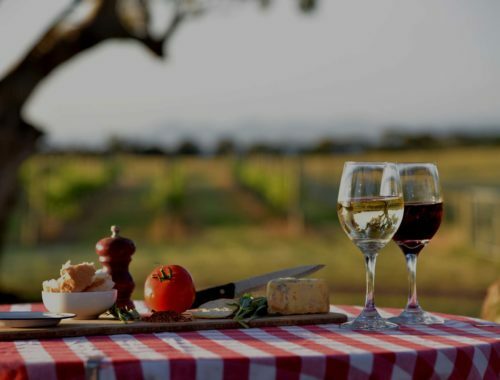 Want to enjoy some of our wines from the comfort of your own couch? Grab a 12 pack and get free shipping across Australia! 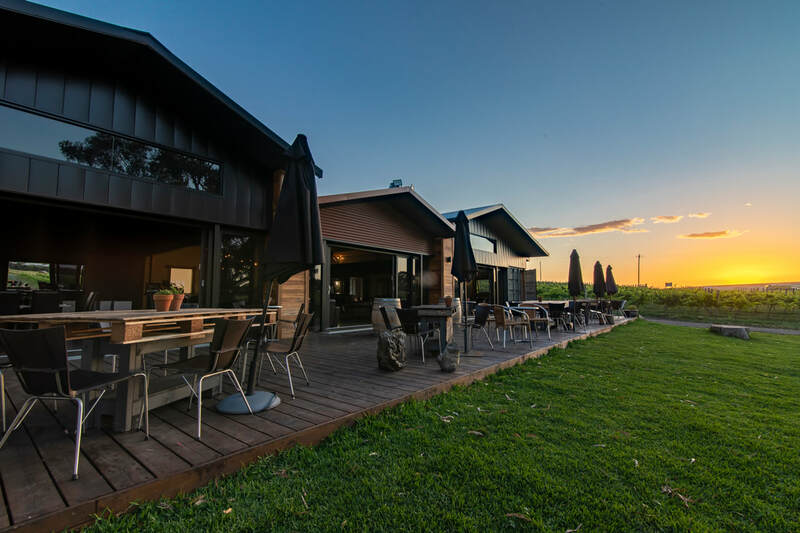 ​"This is a new winery on the Bellarine Peninsula. Unmistakable aromas of Pinot Noir, dark cherries, damp earth and strawberries. This wine has a solid spine which is packed full of fruit/spices and shows great depth of concentration. Intertwined is an array of whole bunch ferment and firm tannins and spices to make this wine not just great drinking now, but one for the next 5 - 10 years. This is a label worth sourcing out and keeping a close eye on."